So apart from the Filipino graphic novel Trese becoming one of the animated series on Netflix through its Original Series lineup, Pacific Rim and Altered Carbon are also going to have their own anime treatment from the streaming giant. According to reports from Deadline, the story here will revolve around a teenager piloting an abandoned Jaeger with his younger sister while trying to look for their parents. It will also be happening in the same timeline the first two live action films did. Hopefully we get to see more battles between giant robots called Jaeger and underwater massive monsters called Kaijus. 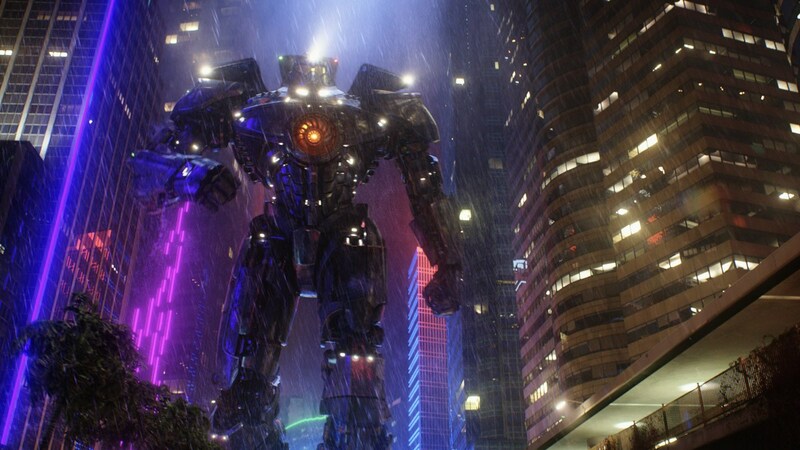 And that's about it for now about this Pacific Rim being worked on by Netflix. Its first live action season was released earlier this year which I totally loved and well received by viewers from around the globe. Now in addition to that Blade Runner-vibe sporting Season 1 and an already announced Season 2, we will also get to see another installment of it that is still within the same universe in the form of animated series. On this part of the announcement, Netflix did not give any teaser or short synopsis as to what to expect from this series except for it will explore more of its story mythology. Unfortunately, it was not revealed when we can expect these new anime series to hit the streaming platform.